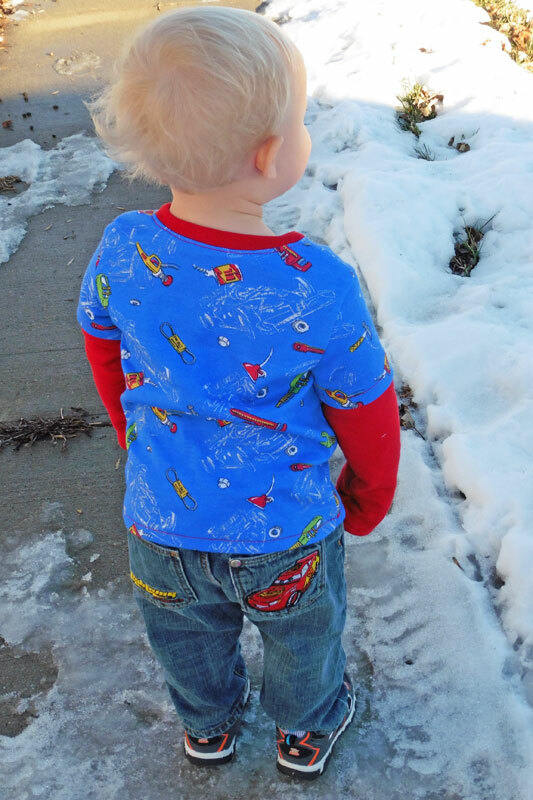 Layered Sleeve Parker’s T-shirt for My Toddler – Everything Your Mama Made & More! 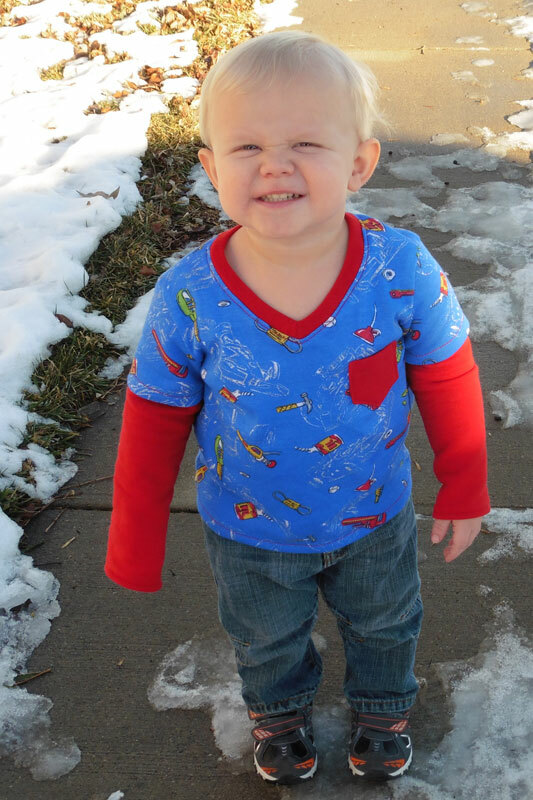 When an arctic blast hit the Midwest last week, I found my youngest boy’s drawer to be lacking in long sleeved shirts. Apparently, his big brothers went through this size during warmer months. Luckily, I had some boyish knit in my stash and could whip up a Parker’s Vintage Fit T-shirt for him. I chose to make the layered long sleeve option, as mentioned at the bottom of page 7 in the pattern. I thought this mechanic’s tools print needed a little contrast to break it up and layering the sleeves was the perfect way to tie in the red pocket and neckband. 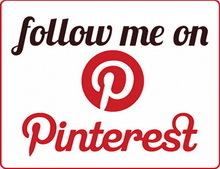 As I was finishing, I called my son over to try it on and he was so excited that my latest project was just for him! “Boo-tiful!” he exclaimed. He cried when I took the shirt off him to finish hemming the sleeves, lol. He’s not quite 2.5 years old and fits into a 3t everywhere except his short arms, so I had to shorten them a little (and they’re still a bit long, but I’m calling it growing room). I love the fit of Parker’s Vintage Fit T-Shirt. It’s so nice to have a slimmer option than the wide store-bought shirts. 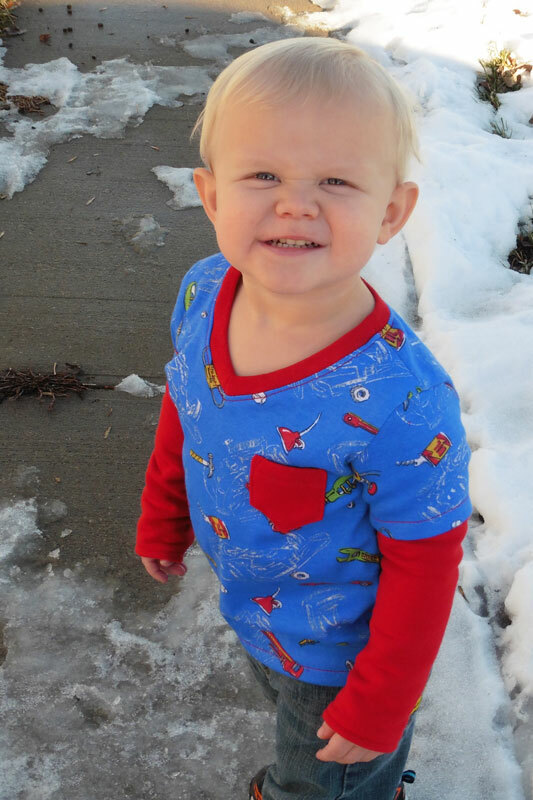 My 4-year-old is now insisting he needs another new shirt … guess I’ll add it to my list!